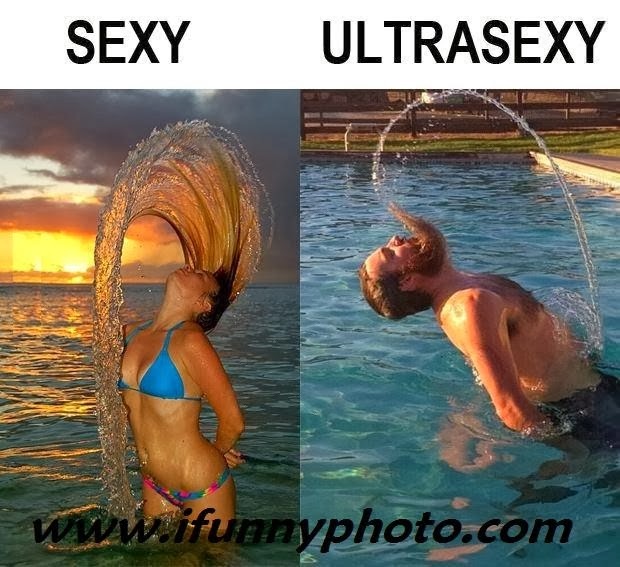 iFunny Photo - Funny Picture, Funny Image, Funny Photo, Funny Pic: Who's Sexiest? Did you check your hand? Your Life in Your Hand!